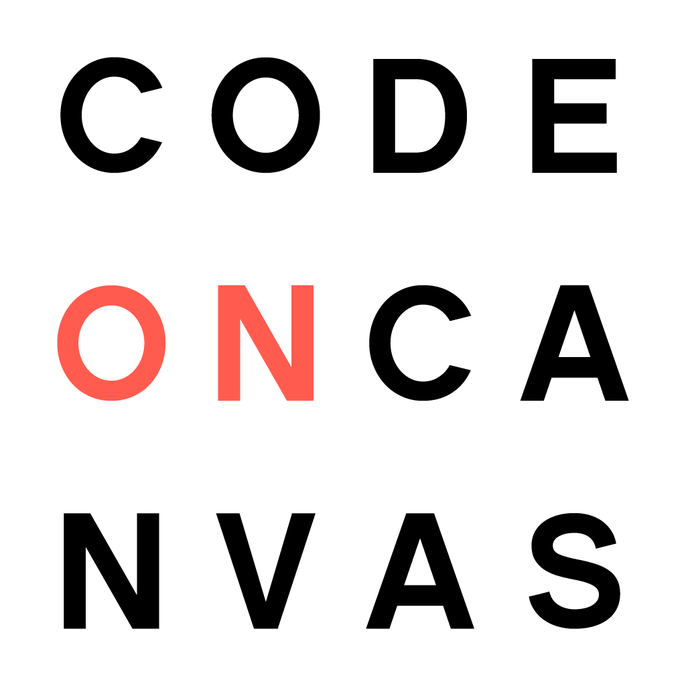 Code on Canvas is a Sydney-based creative coding studio with a global reach, specialising in interactive experiences across installation, mobile devices and the web. 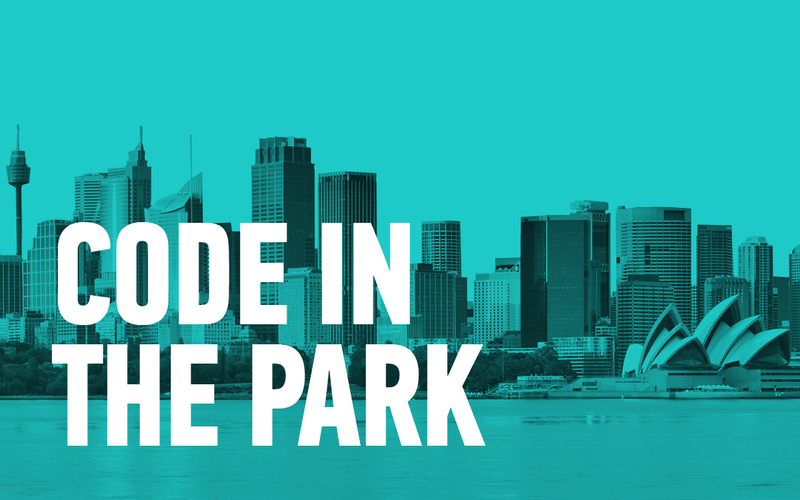 By illustrating and animating with code, our work makes complex data and interactive systems engaging, and our ‘plug and play’ approach to development makes for easy installation and maintenance at one off events or for permanent exhibition. Individually we are artists and tinkerers, with a particular interest in technology and its creative applications. As a studio, we understand the importance of prioritising concept and narrative, and are able to think creatively in a way that is informed and inspired by – rather than tethered to – our technical expertise. Founded by Lukasz Karluk and René Christen, we bring together over 20 years of experience working with arts organisations and Festivals such as Vivid and MCA Australia; advertising and corporate clients such as JC Deceaux, Telstra, Cisco and numerous automotive companies; museums and cultural institutions such as the Australian War Memorial and Powerhouse Museum; musicians such as Will.I.am, Flume, Brian Eno, Karl Hyde and more.